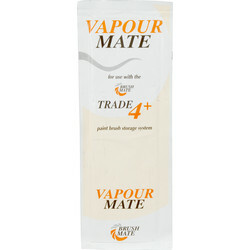 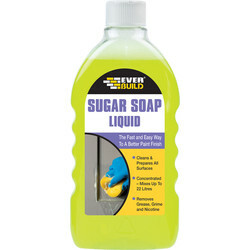 Clean decorating tools and walls thoroughly with sugar soap and white spirit at Toolstation, from trusted brands including Everbuild and Barrettine. 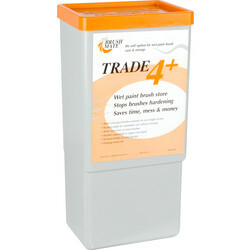 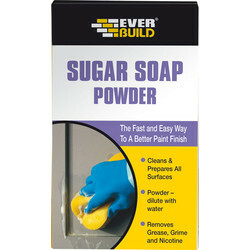 Browse a selection of sugar soap to clean the walls in preparation for decorating. 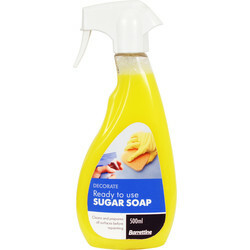 Find sugar soap spray such as the ready to use sugar soap spray in 500ml, sugar soap powder that's silicate free to effectively remove grease and grime, or sugar soap liquid to improve adhesion. 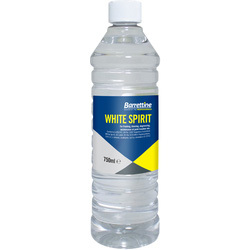 Find effective paint brush cleaners, such as the Barrettine white spirit that can also be used as a thinner or low odour white spirit to avoid the chemical smell. 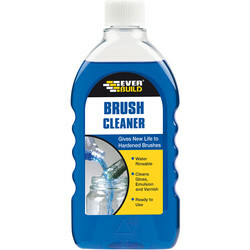 Alternatively, choose the Everbuild solvent based brush cleaner suitable for brushes, rollers and pads, which can clean gloss, emulsion and varnish. 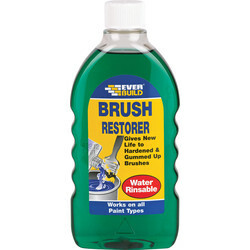 Restore brushes back to their original condition with Everbuild brush restorer to remove paint from gummed up and old hardened brushes. 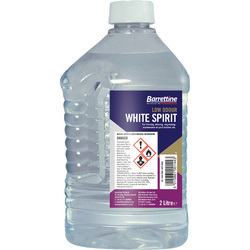 Spend over £10 at Toolstation to receive free delivery or click and collect from your closest Toolstation branch.